Changing hairstyle with hair extensions is not the new term in hair beauty industry. As the after hair care treatment after styling in the hair salon, people tend to change their hairstyling habit to the better ways as healthier for existing hair. Hair extensions application is the simple tools but bring the huge effect to people hairstyle. 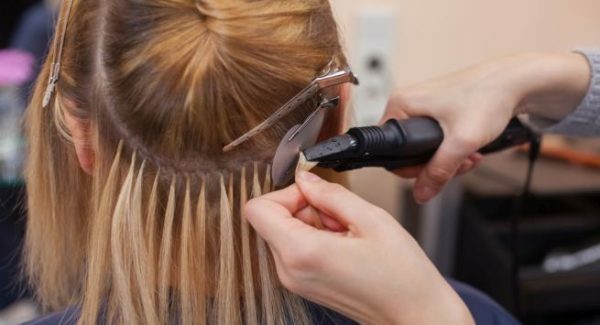 Hair extensions can make the effect to improve the hair length and hair volume in the short period of time. It is also the bonus point that people choose hair extensions for their hair changing. People can access various hair extensions product for their hairstyle. Among various hair brands, people pay more attention to human hair extensions. Human hair extensions as McSara hair extensions brands can be the best choice for who interested in changing hairstyle in the fresh look. You are do not need to be celebrities or famous people to have the fabulous hairstyle with hair extensions. With the key success for perfect hairstyle, people can apply hair extensions for their own purpose. For the first users, they should ask hair expert to get suitable hairstyle and hair method. Stylist advises help much in getting the beautiful hairstyle and also can suggest suitable hair maintenance tips for users. Getting enough information about any beauty hair method is necessary to people. Normally, they may get few times to prepare before deciding to purchase hair extensions. 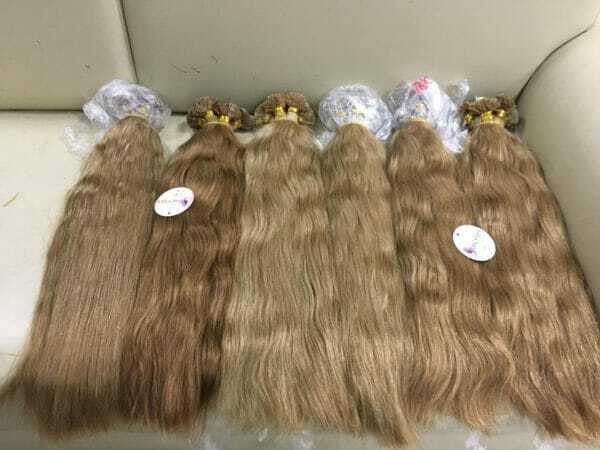 With well prepare before purchase, people can get perfect hair beauty effect from applying for hair extensions, and also help people save time and money. After getting all about hair extensions, as McSara hair brand, high-quality hair extensions is one of the suggestions for people. After getting suitable hair extensions products and your favorite hairstyle, this is also necessary to obtain special hair care treatment for them. Natural hair extensions can be treated in the same way with existing hair, as washing and brushing them. The tips that hairstylist provide is important and you should follow. Besides, you can alter the way caring your hair for suitable for lifestyle, work time and your schedule. The way you take care of hair extensions will decide most in the long time using and hair beauty effect. The most important key when using hair extensions is the matching. Even your hair extensions product is not the most expensive one, you still get the perfect looks if you get the suitable hairstyle. Different people choose different hair extensions product, methods and also the hairstyle depending on their requirement. Therefore, people should ask themselves about their own requirements, even they can take reference from others. Suitable hairstyle will automatically bring you the most confident feeling. It also contributes to the attractive looks for user applying for hair extensions. Well preparing for applying hair extensions help much in getting the best effect from hair extensions. Now, people can feel free to create their own hairstyle and their idea of hairstyle. Changing will bring the wonderful thing that will come if people want to change themselves.